With a love for moving worship music and a vision to see young people sold out to the call and purpose of God in their life, Kevin leads from a place of experience and passion. 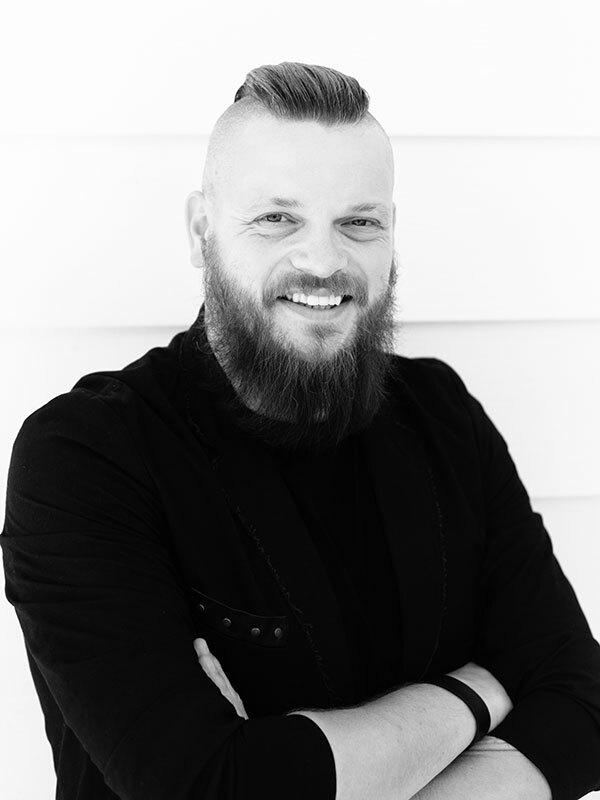 He is a pastor, teacher, musician, and college graduate with a Bachelors’ degree in Science of Theology from Covenant Bible College and Seminary. 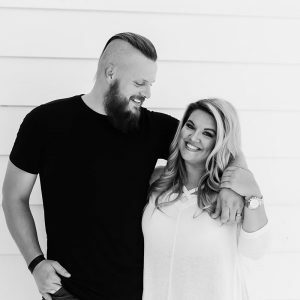 Kevin and Tabitha have Dove Award nominations, numerous top 50 charting songs, award winning songs and records, and many more accomplishments as artists. 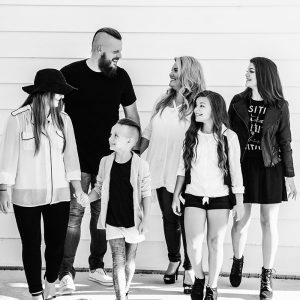 Their youthful vision and passion blended with his music experience reaches all ages for Christ. They have 5 children: Jacob, 21, Taylor, 16, Kylie, 14, Josie, 10 and Nicholas, 7.